Tangled and True: no carve pumpkins. 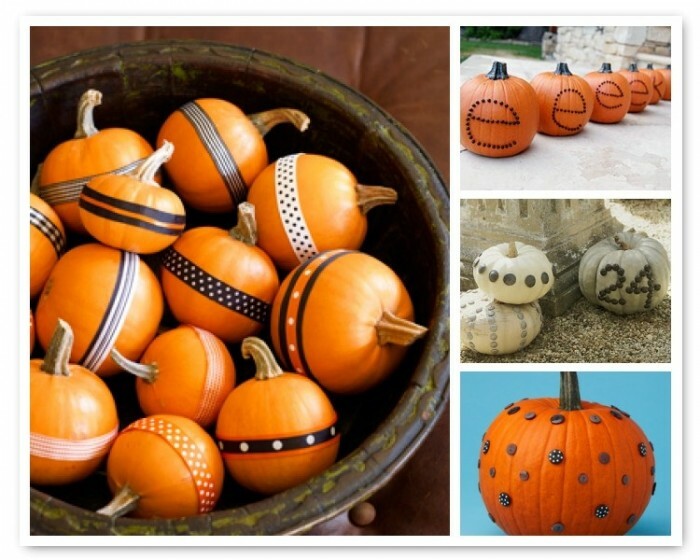 I'm loving the no carve pumpkin ideas over at amy atlas' sweet designs blog. Check them out here. Go look at Kelly's Baby Doll Birthday on my blog. It's so cute.